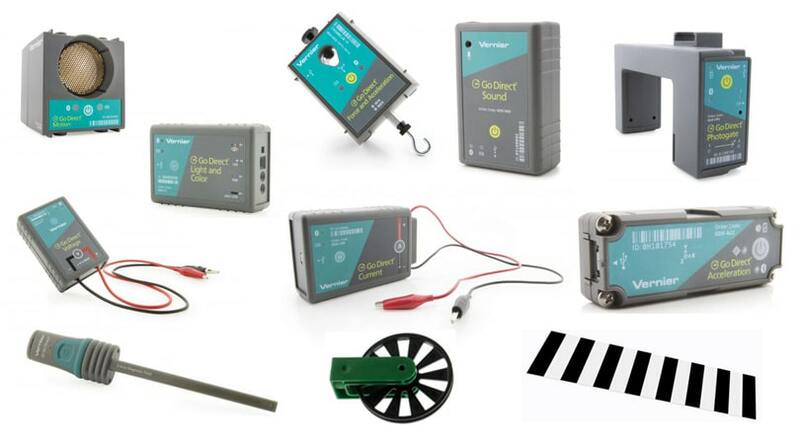 Get the sensors, software, and accessories you need for Physics with Vernier. We have two solutions to conduct experiments in Physics with Vernier. Both solutions will work with your Chromebook™, computer, or mobile device platform. If you’re new to Vernier sensors, Go Direct sensors may be a better solution.